Once again, I am so sorry for my lack of blogging! 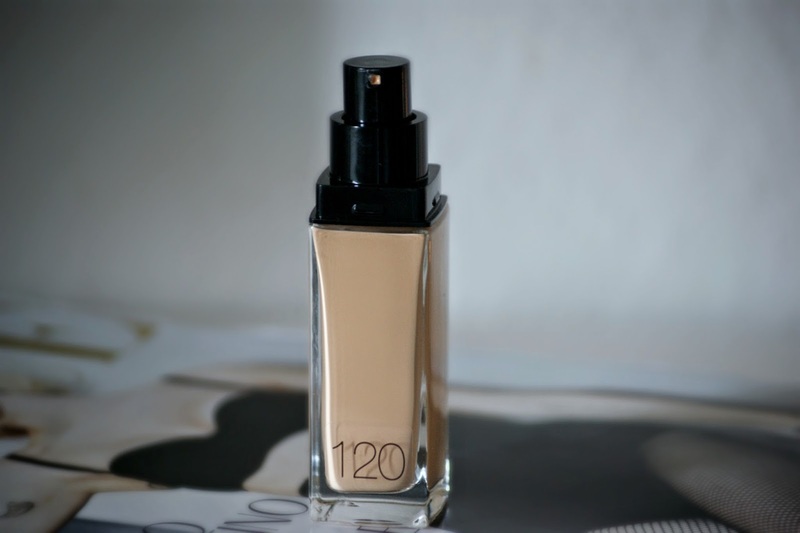 I wanted to write a review on this foundation for ages now but I didn't have the time to do so. I was really excited to try this foundation since everybody seemed to talk about it but I'm not sure whether I like it or not. I got it in the shade 120 which, sadly, is way too dark for me but it was the lightest I could find. There are two main points that I dislike about this foundation and that is it's consistency and staying power. It is quite liquid and feels a tiny bit weird on the skin since it just feels really wet (maybe it's just me who thinks that but yeah). For me, it definitely doesn't stay on for a long time. I wore it a few times now and I got dark patches in some areas of my face and it was completely gone in other areas. 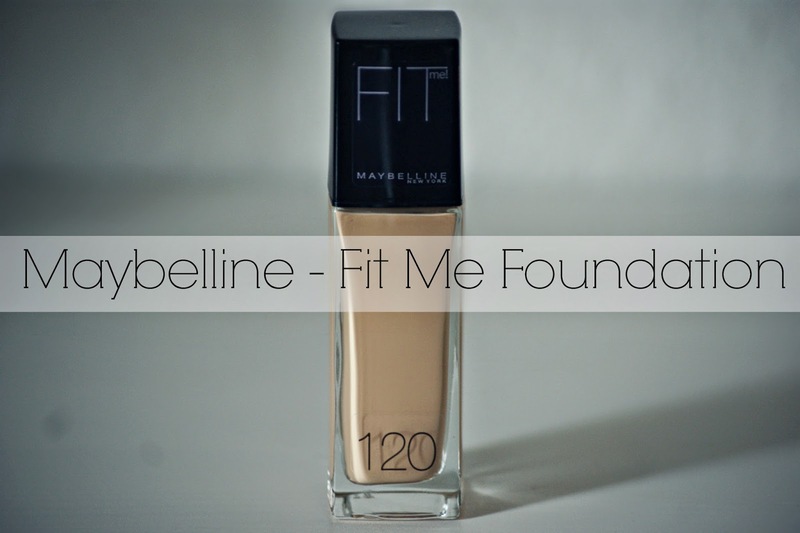 All in all I think that this foundation isn't the best but not the worst either. 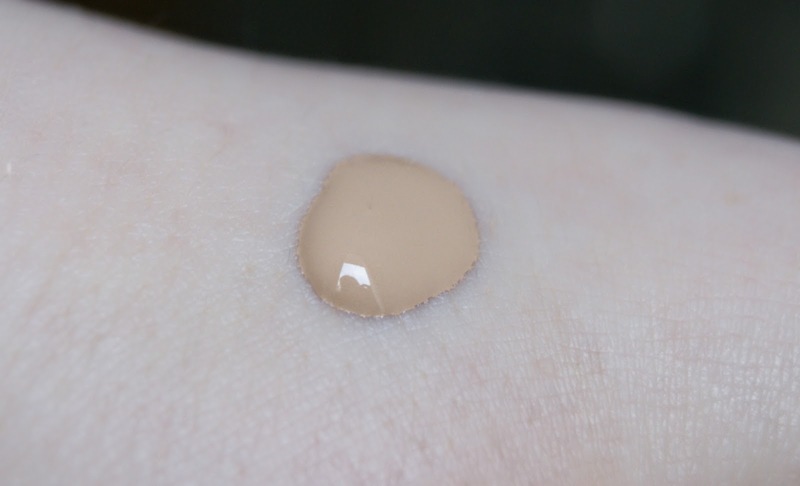 If your skin is really good and you only need a tiny bit of foundation anyway than this is a great option but for me, with really bad skin, this foundation doesn't work that well. However, I really want to try it in the shade 110 because I think it'll look a lot better if I had the right shade for my skin. 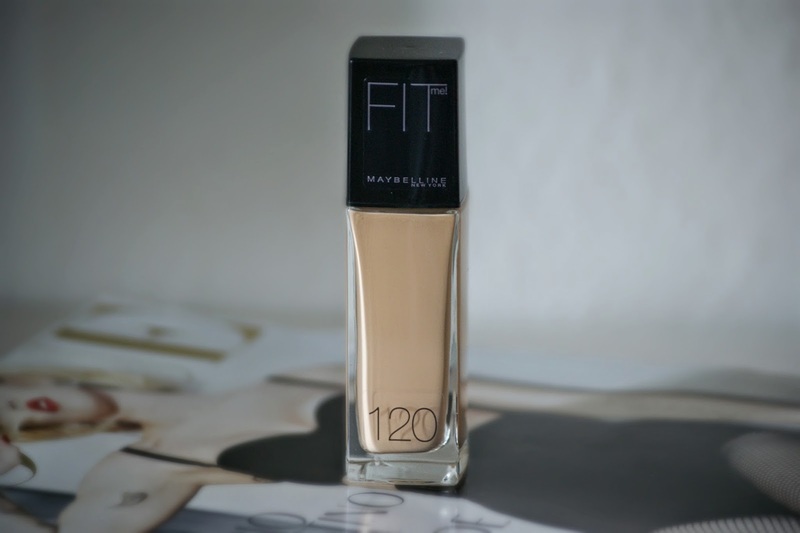 Have you ever tried the fit me foundation? Lovely post! I really want to try it soon! 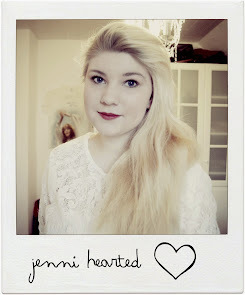 Also, what camera do you use to take your blog photos, they are amazing!